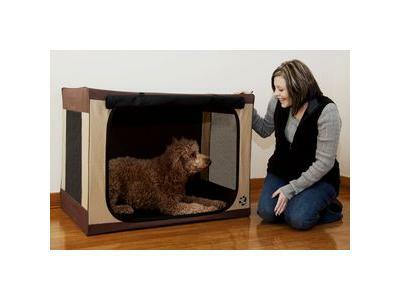 The Travel-Lite Soft Crate sets up and breaks down in seconds making it the ideal home away from home for your pets. Use it at home, in your SUV, at the hotel or even outside. This soft crate is portable and easy to use.